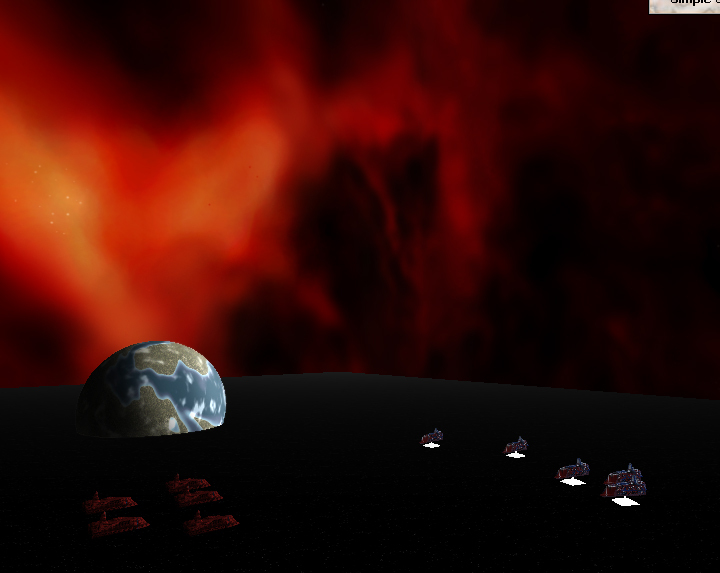 I just saw the space skyboxes by arikel and remembered that I had an old, hand painted skybox which I could upload to OGA. Yeah, I'm crazy I paint my skyboxes by hand. :) Weltraum is front, H is back, O top, U bottom and L/R the sides. The preview screenshots show the skybox in the closed source software Virtual Tabletop. @legopikmin: yes, based on the license selected, there are requirements to use this in a game. If you're not sure what a license requires of you, just click the license icon ( for example) to review the details of that license. In this case, the license is CC BY-SA, so in summary, you're required to credit Skorpio in your game (a link back to this page is a good idea as well) indicate this asset is licensed CC BY-SA, and finally share any derivatives or new art you create based on this asset under the same license. Other assets on OGA may have other licenses, but none of the licenses forbid you from using them in a commercial game. See also http://opengameart.org/content/faq#q-proprietary. I had planned on doing so anyway. 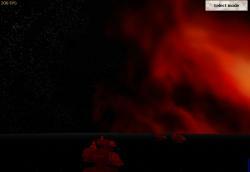 But to be clear, I can sell my game and use this skybox so long as I credit and link? To be clear, you can sell your game and use this skybox so long as you credit and link and share any modifications you make to this skybox under the same terms (CC-BY-SA license). Define modifications? I'm basically gonna just format it in Unity, you can't technically share that outside of the Unity editor lol. I might resize it too, if nessicary, would that be modifying it? Basically are simple resizes and Unity editor formatting counted as "modifying" and relivant for sharing. I'm asking a lot of questions so I don't screw up some how, I'd hate to rip off the artist unknowingly. "...are simple resizes and Unity editor formatting counted as "modifying" and relivant for sharing[?]" Probably not, but if you want to be sure you're in the clear, I'd share the resized, final version, you end up using in-game. Whether that is totally neccessary is up to Skorpio, ultimately. "...you can't technically share that outside of the Unity editor..."
Yeah, what is typically a convenient feature of Unity could be seen as 'technological measures that legally restrict others from doing anything the license permits', so you may want to find a way to share a copy of the final version you use in-game in a manner separate from (but packaged with) the executable created by Unity. Maybe a zip file with a copy of the (un)modified asset inside that players download with the executable? This might not be fully necessary, but it is something to be aware of if the author feels unity's asset packing counts as DRM. It is easy to get weighed down by the technicalities of CC BY-SA, and there are ongoing (and unending) discussions about it already, but asking questions when you're unsure is wise. When possible, contacting the author about such concerns is often the best and simplest solution. I'll let Skorpio address that directly if he so chooses. So anything such as resizing should be uploaded as "optional free DLC" maybe? So anyone interested in the modified content can choose weather or not to download it. Unity will only really change the file's format to something weird and obscure, like from .png to .sbxu (skybox Unity), or even just pack it into a .dll file with a million other things. Technically modifying, but not entirely sure. Alright thanks! 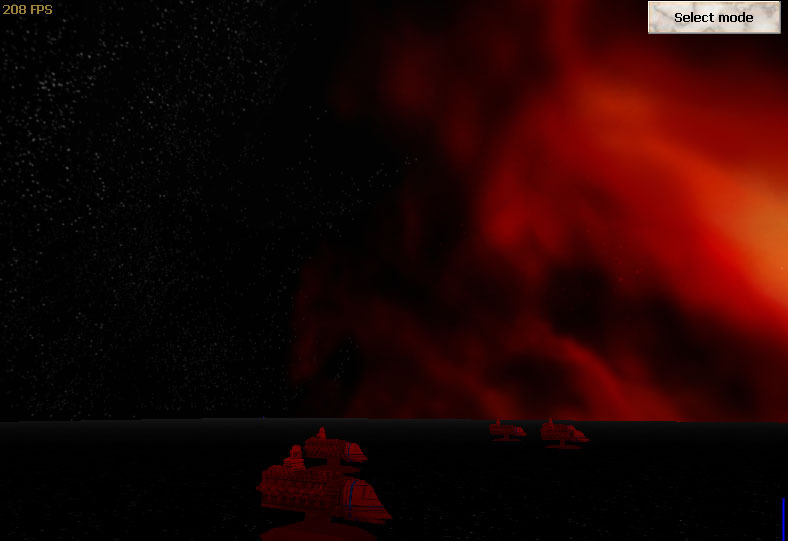 I'm basically just using it for the skyboxes as is, outside of possible resizing there's not much to do. I'm not good at making skyboxes personally, so it's about the only thing other than music I'm using an outside source for lol. Thanks for helping! Pro-tip: L is right, and R is left... They're reversed some how.